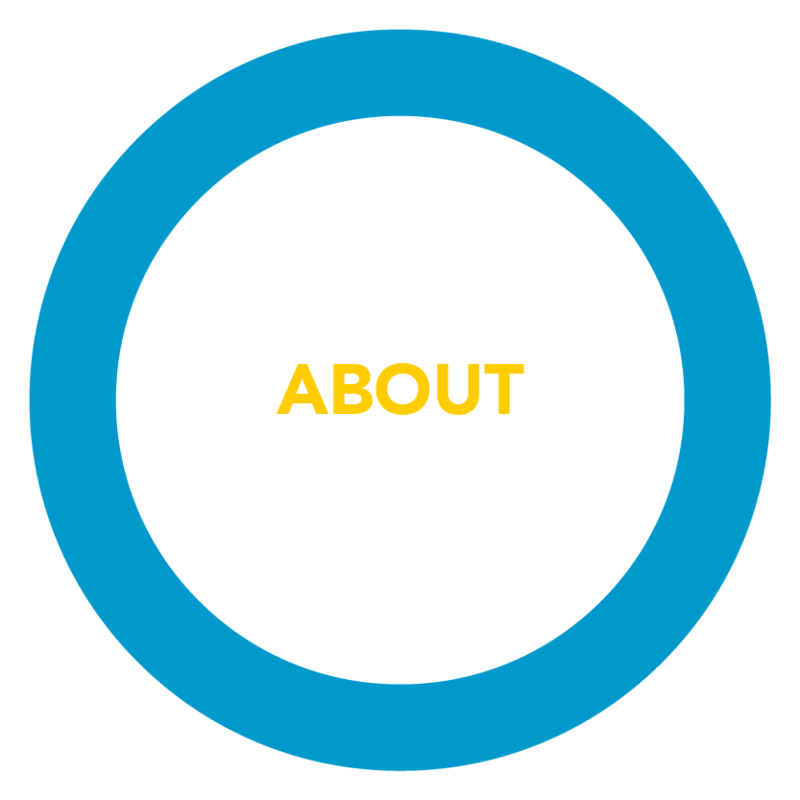 child’s life-long health, learning and social wellbeing. 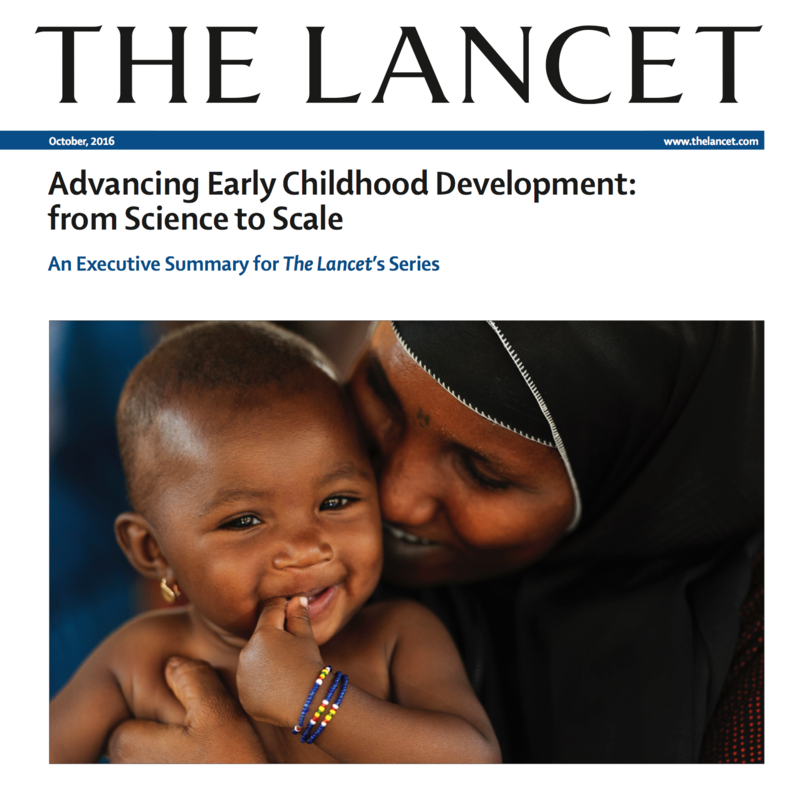 AHD Executive Director is one of the co-authors of the new series on early childhood development by The Lancet, one of the world’s oldest and best known general medical journals. The series was launched at a conference on “Advancing Early Childhood Development: from Science to Scale,” hosted by the UNICEF, the World Bank and the WHO on October 5, 2016 where Steve Lye delivered a presentation on the importance of ECD.